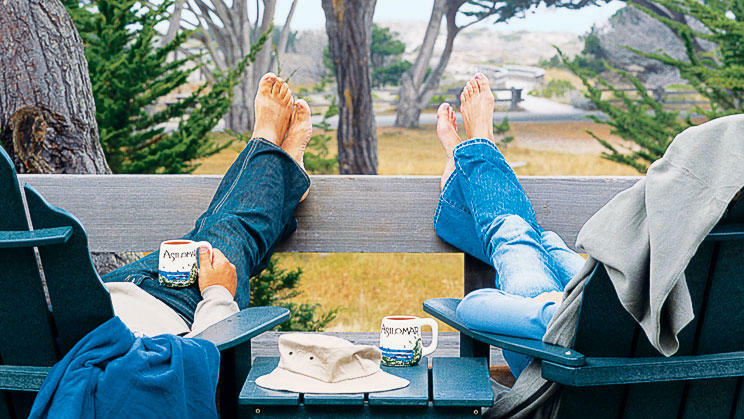 The living's easy at Asilomar near Carmel. 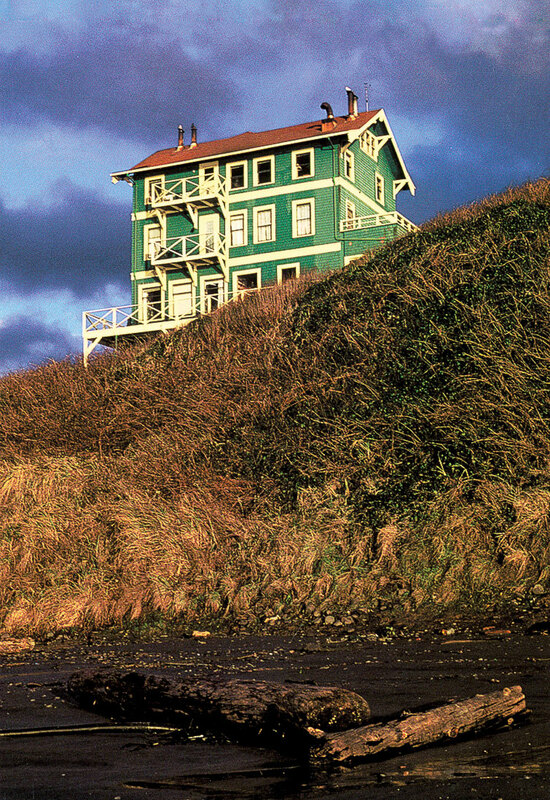 Oregon’s Sylvia Beach Hotel is a must-do for literary-minded coastal travelers. It’s known as a hotel for book lovers. And for lovers. And others just seeking a little eccentricity-by-the-sea. Each room at this hotel on the bluff at Nye Beach, a neighborhood of shingled beach shacks, is decorated in the spirit and style of a favorite author, from Colette to Dr. Seuss. 20 rooms from $68; or 888/795-8422. -B.H. South of San Francisco Costanoa’s tent cabins are a short hike from wild empty beaches. Strike up the band. Located a block and a half from the beach, this is the onetime home of composer John Philip Sousa. But it’s not only the inn’s pedigree that makes it special ― it’s the details: sherry and fresh flowers in each of its traditionally styled rooms. The lower-priced rooms are a bit small, but you can stretch out in the inn’s gardens and deck if you need a little extra space. 15 rooms from $179; or 800/582-2466. -M.J.